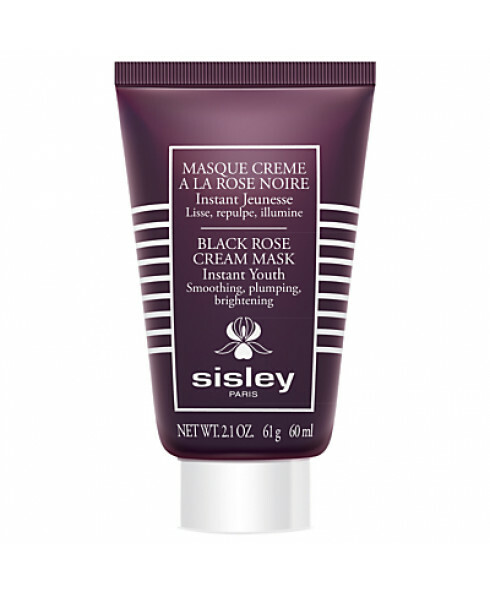 Sisley mask enriched with anti-aging active ingredients. - Filled with trace elements, vitamins and anti-aging ingredients to restore the vitality and freshness of young skin. - Works in just 15 minutes combining 3 key actions to improve the skin’s youthful appearance. - Results: Instantly moisturised* and plumped up, the skin is visibly smoother, signs of aging fade away, facial features look rested. The complexion’s radiance is restored. - Directions for use: 2 to 3 times a week apply a generous layer to the face and neck, being careful to avoid the eye contour. Leave for 10 to 15 minutes, and then wipe away any excess using a cotton wool pad. Gorgeous treatment mask. Well worth the price tag! Made my skin feel like new! 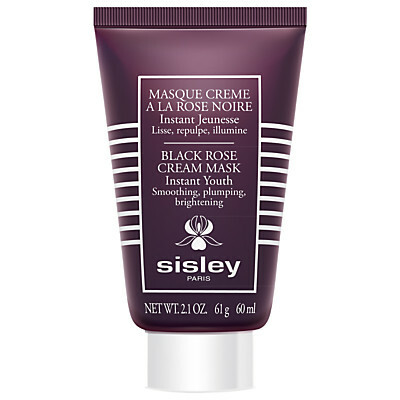 I was very interested to try this product and it certainly is a very intensive treatment mask. I really felt like it was working well on my skin. After I took it off, my skin felt fresh and soft. Love it!